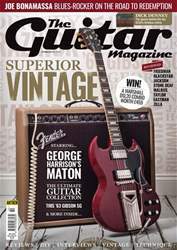 Few can doubt the impact Blackstar has made on the six-string world since the UK company arrived on the scene a decade ago. Now however, the company has set its sights on the bass market – you may well ask what’s taken them so long, but Blackstar is keen to emphasise the painstaking research and development that’s gone into the new Unity Pro bass range. 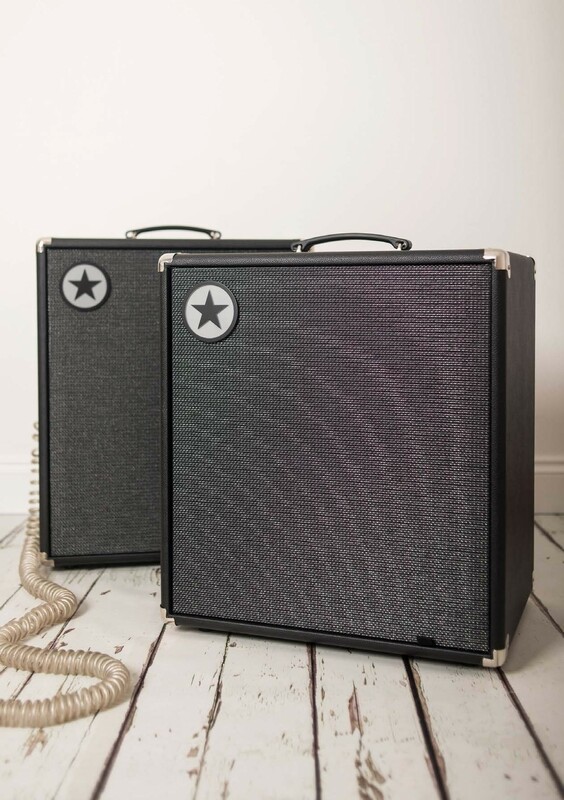 The Unity series of bass combos exists in 30, 60, 120, 250 and 500-watt variations – an impressive range of sizes and specifications.